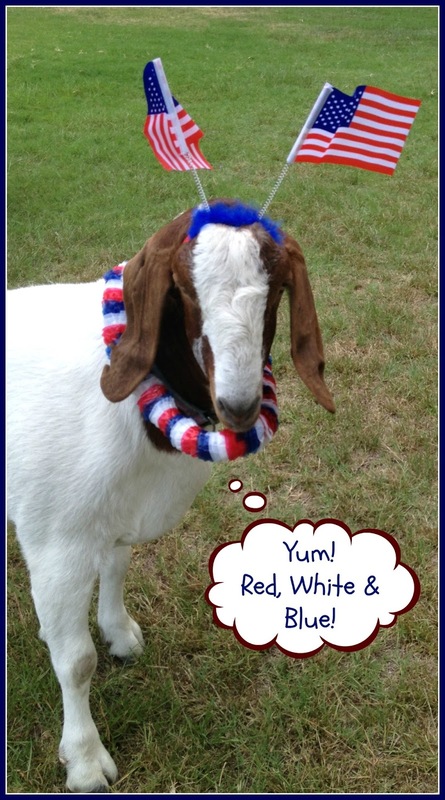 Crafty in Crosby: Happy Fourth of July! 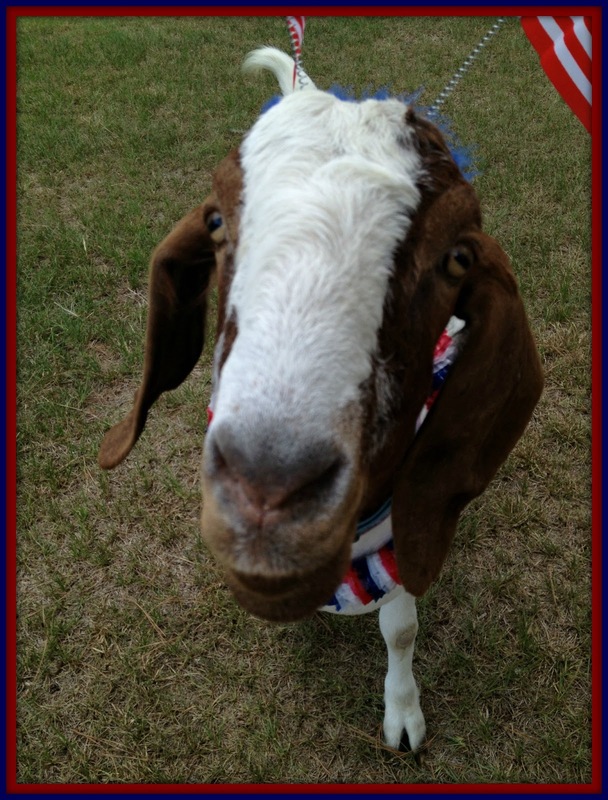 We love July 4th - Don't you? 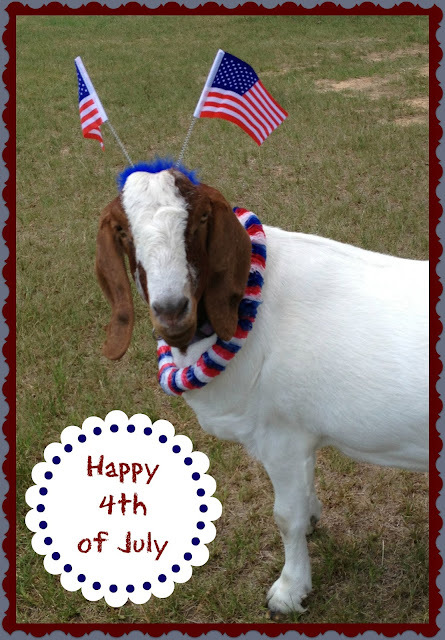 It is absolutely Gus the Goat's favorite holiday! Wishing you all a wonderful July 4th! Hi and Happy 4th of July to you too! Thanks Julie! Hope you have a Fantastic Fourth! We had a lovely relaxing day! Swimming and grilled hamburgers with Leigh's Grandma, and Cousins. Lots of fun! Now it's back to work tomorrow!